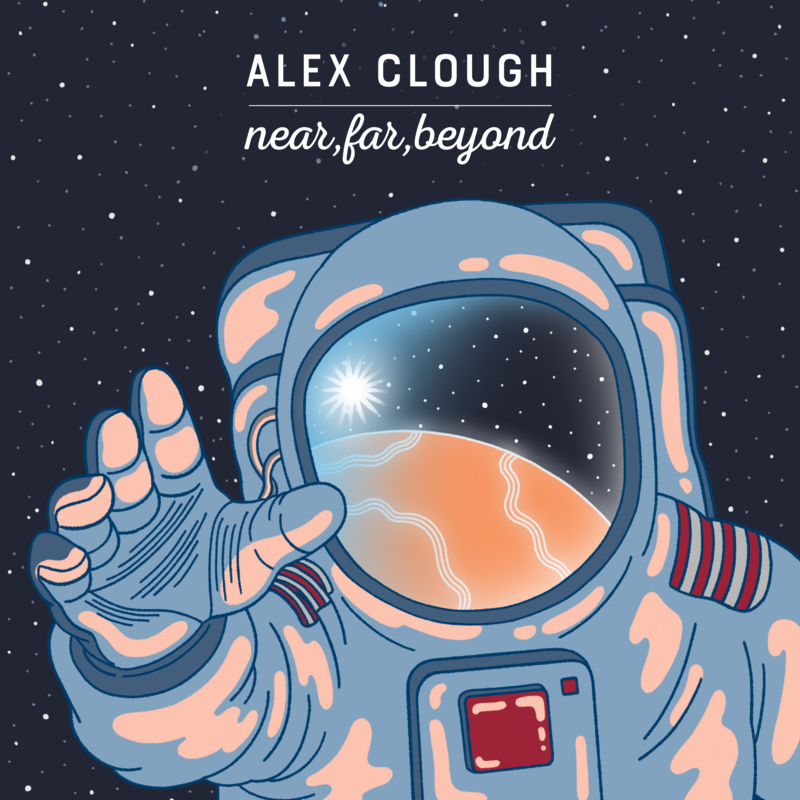 Don’t be scared off by the space jazz imagery on the cover, Clough is a traditionalist that divides his work here between piano trio and piano quintet. A savvy piano man that knows how to keep the listener on point, this is a load of that deceptive kind of music you think is great background stuff but finds itself taking over before you know what happened. A solid debut from a young lion that’s been honing his chops and has them now ready for lift off.